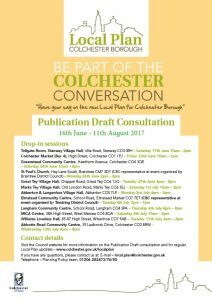 Reports and other matters relating to the town of Colchester. Draft minutes of the meeting of Winstred Hundred Parish Council held in Peldon Church 7.30pm on Tuesday 13th June 2017. Peldon Village Hall Wins Funding! Colchester Borough Council is about to commence a consultation on its current waste and recycling service. Borough residents are being asked for their views to help Colchester Borough Council consider how best to reduce waste and increase recycling in the coming years. All residents are invited to give their views through the online survey at www.colchester.gov.uk/recyclingsurvey between Monday 7 March and 5pm Friday 3 June 2016. Help to complete the survey is available at free Online Skills events across the borough listed at www.colchester.gov.uk/go-online . Residents with accessibility needs can request assistance from a Customer Advisor at the Community Hub in the town centre. 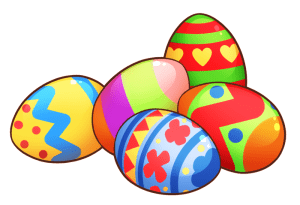 From 7 March to 29 March and Monday 9 May to Friday 3 June selected homes across the borough with kerbside or communal bin collections will also be visited. Face to face feedback on recycling and waste collections will be gathered from around 1,000 residents. 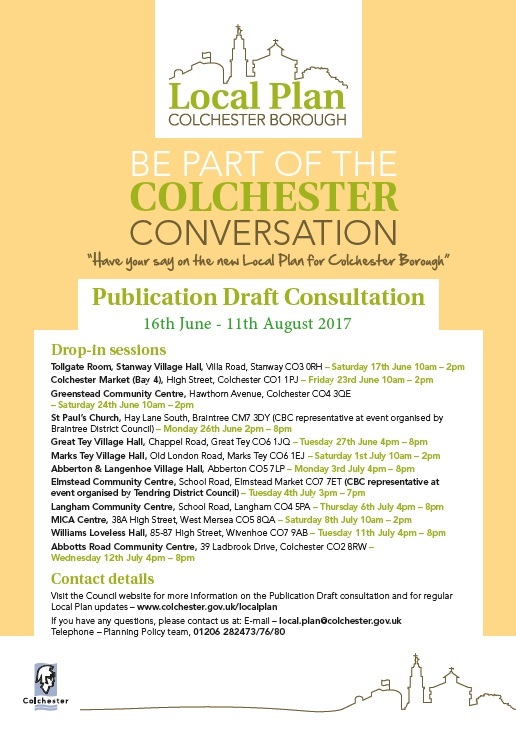 Home visits will take place borough-wide between 9am and 8pm, Monday to Saturday to households representative of Colchester’s demographic mix. All survey responses will be used to help the Council understand what residents think including: satisfaction with the type and number of containers used for home storage and collection of waste and recycling; frequency of collections; and ideas for improvement that would help residents send less waste to landfill and recycle more. Household characteristics, including number of residents at the property and availability of outdoor and container storage areas, will also be gathered. The consultation is part of a full review of the Council’s waste and recycling service including considering different collection methods and best practice nationally. Voting is now open for “Colchester’s Big Choice”, vote for Peldon Village Hall! The project to rebuild Peldon Village Hall is one of 12 shortlisted projects that are competing for a share of £200,000 of funding being provided by Colchester Borough Council for community projects in the Borough under its ‘Big Choice’ scheme. Local residents will decide who the winning projects are by voting for their favourites. Voting will be open between Monday 22 February and Friday 4 March, and the winning projects will be announced the following week. We have pitched for £50,000 of the ‘Big Choice’ funding and, if we are successful, we should then have enough to allow us to start work. But whether or not we’ll succeed depends on how many people vote for our project. 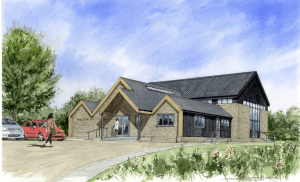 Why Vote for Peldon Village Hall ? The current hall in Peldon was built in the 1960’s and is a timber-framed, flat roofed building that is gradually deteriorating, despite our best efforts to maintain it. It’s well used by a variety of community groups and private hirers, attracting not just Peldon residents, but people from the surrounding villages and from Mersea. We recognised a few years ago that it needed replacing, not just to allow the current uses to continue, but also to provide the opportunity for new activities which we know that community would welcome. So we’ve drawn up plans for a new, larger building that will be at the heart of our community for the next 100 years. There are two ways you can vote for us, online or in person. You can go on-line to the Council’s website www.colchester.gov.uk/bigchoice and follow the link there. Alternatively, you can visit Colchester library where voting forms will be available. If neither of these methods is convenient, please call Bob Holmes on 01206 735510 and we’ll help you to cast your vote. Voting is open to anyone who is a resident in the area covered by Colchester Borough Council, whatever their age (including children) and you do not have to be on the electoral register. You will need to confirm your name, address and/or postcode when you vote.